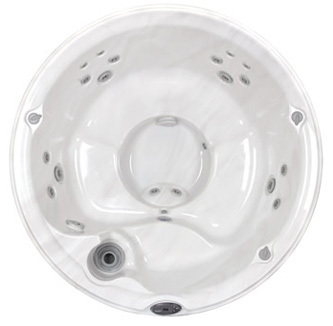 These models are the perfect introduction to hot tubs and the Jacuzzi® standard. By choosing the J-200™ range you are entering a world of recognisable quality, superior standards & perfect design in smaller but perfectly packaged units. Meaning you can immerse yourself, relax and enjoy the experience without breaking the bank.